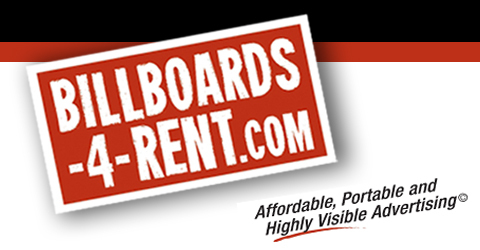 We have mobile billboard trailers, mobile scrolling billboard trucks, portable LED Jumboscreens, and Digital Billboard Trucks available for sale. Please view our inventory list below. If you do not see what you are looking for, we can custom build your unit(s). Special pricing for units of 2 or more. Depending on type of unit, please allow approximately 4-8 weeks for delivery. 50% deposit is required upfront and the remaining 50% upon completion. Contact us today at 1(888)708-5558.